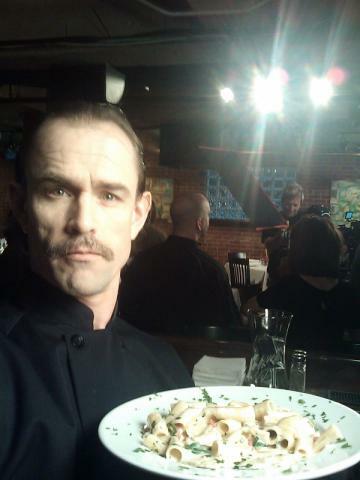 I played Claud, a French chef in an Italian restaurant in Tulsa, Oklahoma, in the film A Christmas Snow. We'll be screening it in the Ellington Room of Manhattan Plaza at 400 W 43rd St, NYC, Wednesday night, December 22 at 8pm. There is no charge. It will also be on TV a few more times this week. 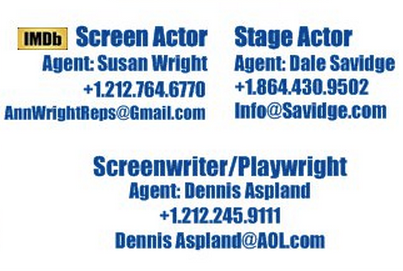 For listings, or to order a DVD, visit RichDrama.com/AChristmasSnow. 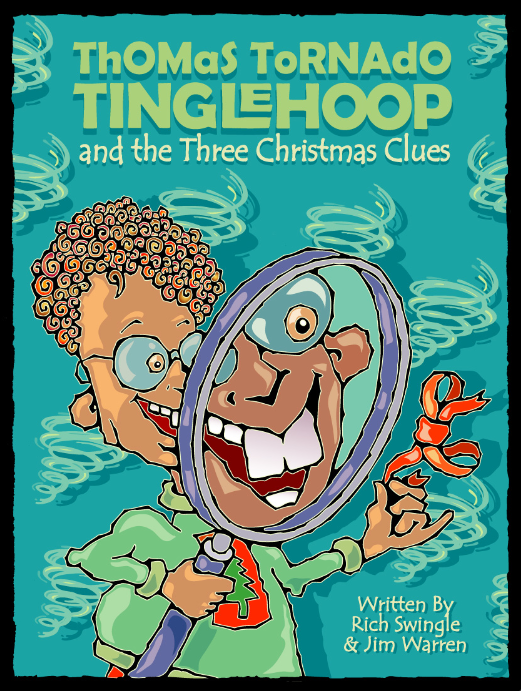 On Christmas Eve I'll perform Thomas Tornado Tinglehoop and the Three Christmas Clues, which I wrote with Pastor Jim Warren. The service at Westchester Chapel will begin at 5pm.